The Online Photographer: Toys! Toys! 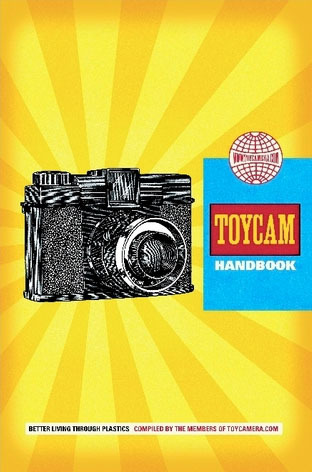 Speaking of toycams, as Chantal was yesterday in "Photobloggers Exposed," don't forget The Toycam Handbook, a 112-page, 4-color, 6x9" book you can buy on Lulu.